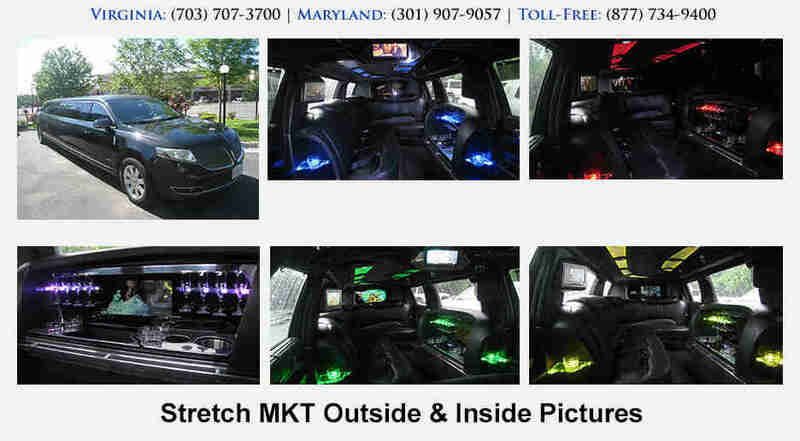 With seating of 8-10 people by far this is the most exotic limo in the area. 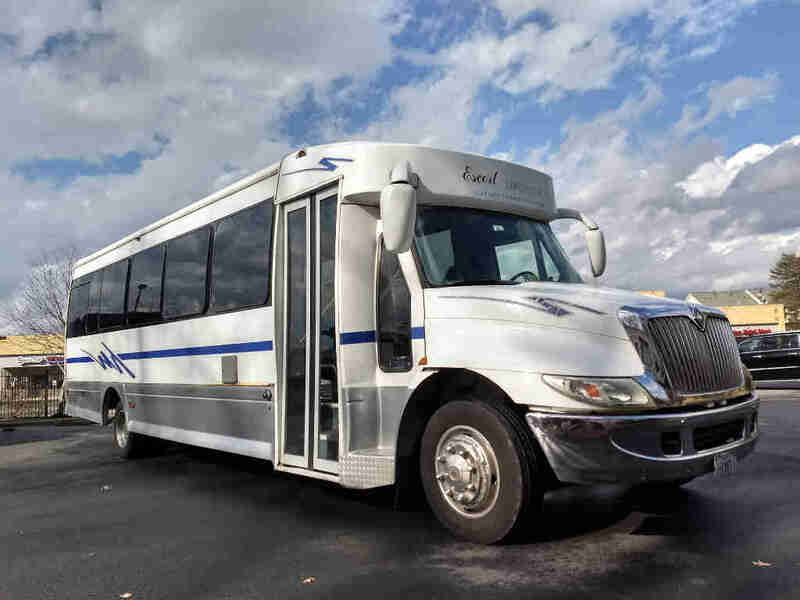 Conventional seating, Gull Wing Door for easy access, three bars, color wash with fiber optic lights on the ceiling, bars and the floor including laser lights and strobe lights. 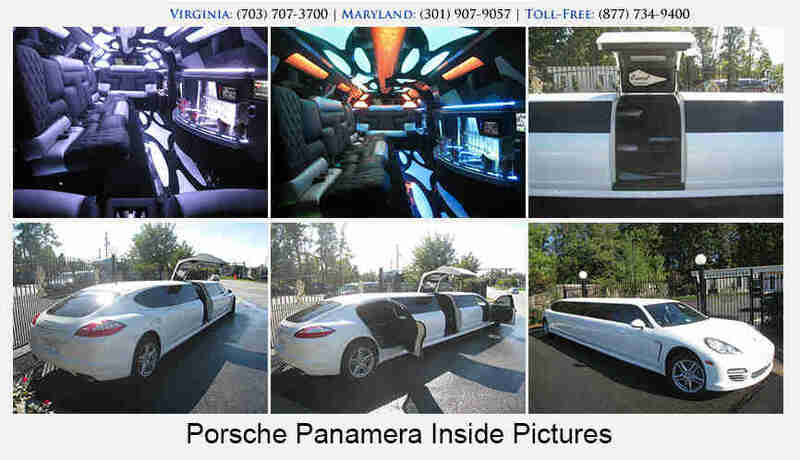 Touch screen control, climate control, partitions, champagne wells, ice chests, sound system with sub-woofer, CD/DVD with Bluetooth and five flat screens TV. 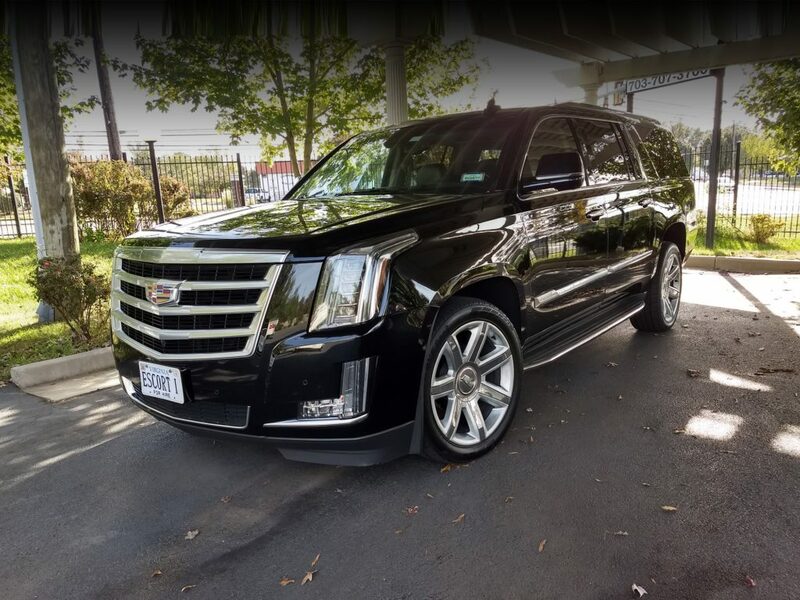 All our vehicles come with champagne glasses / cocktail classes, bottled water and ice. 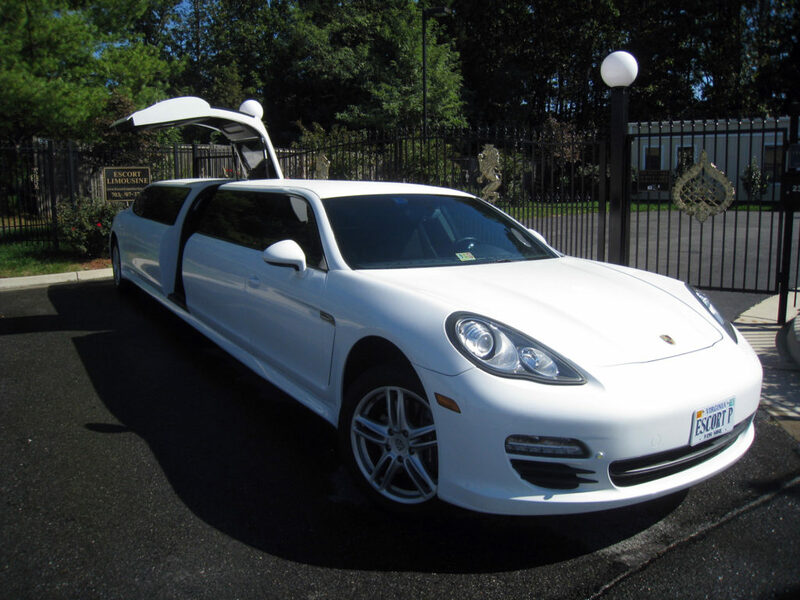 An awesome limo for the very special occasion. 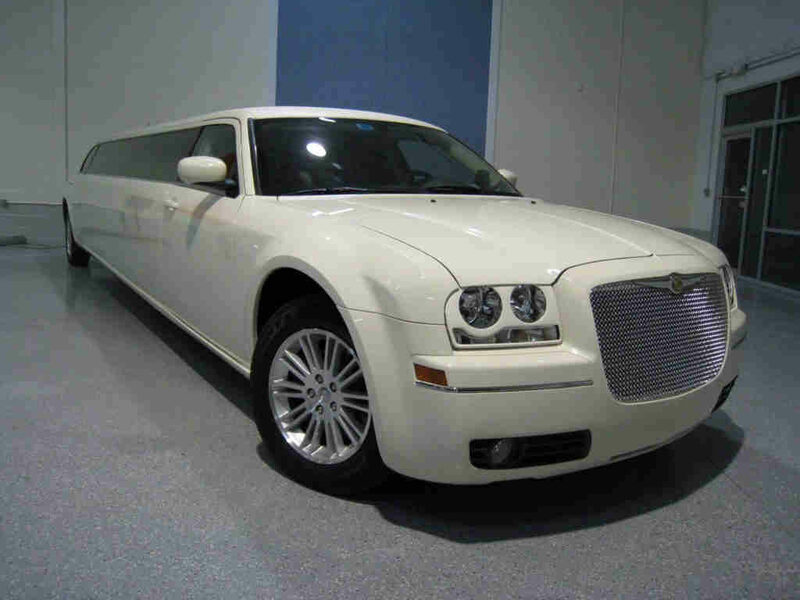 With seating for up to 20 passengers this unique limousine is suitable for all occasions like weddings, proms and birthdays. The Gull Wing door provide for easy access specially for large groups. 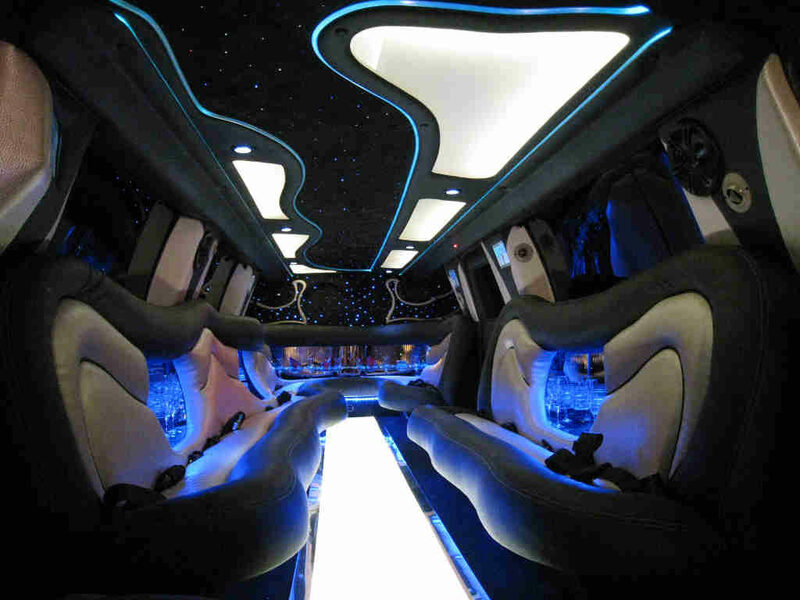 Wrap around seating with two tone leather seats, VIP lounge, 6 bars with corian counter top, illuminated floor, partition and ceiling with color wash and fiber optic lights, star lights, strobe lights, laser lights. Stereo sound system with sub-woofer, CD/DVD and Bluetooth. 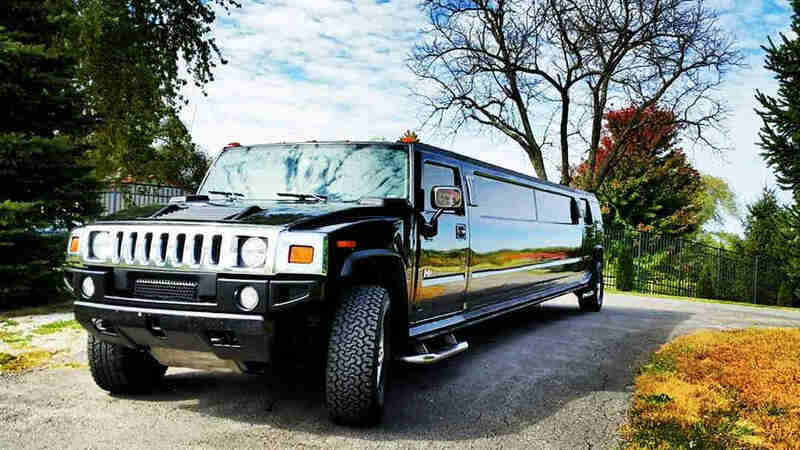 Great limousine for special occasion. 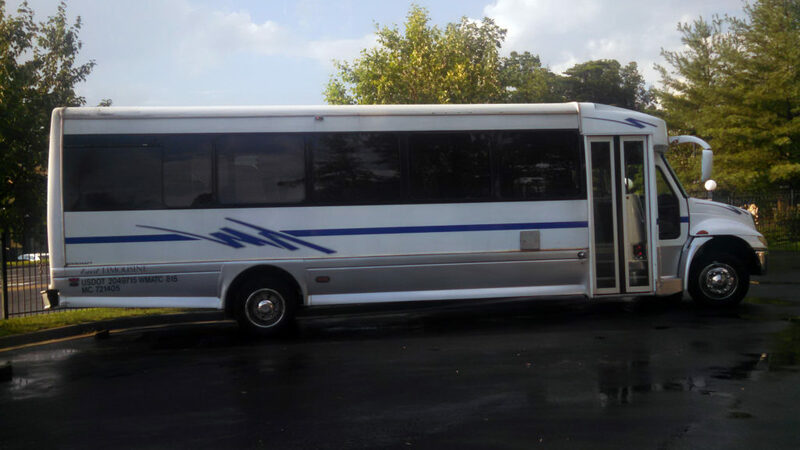 This beauty is a one of a kind with seating for 8-10 people Cool vanilla color exterior with two tone ostrich leather interior. Hardwood floor, wooden bar, stainless steel ceiling with star lights and fiber optic lights, color wash on bar and divider, halo lights, floor lights, cove lights, bar lights, champagne wells, ice chests, sound system with sub-woofer, DVD/CD player with Bluetooth, champagne glasses, cocktail glasses and three flat screen TV's. 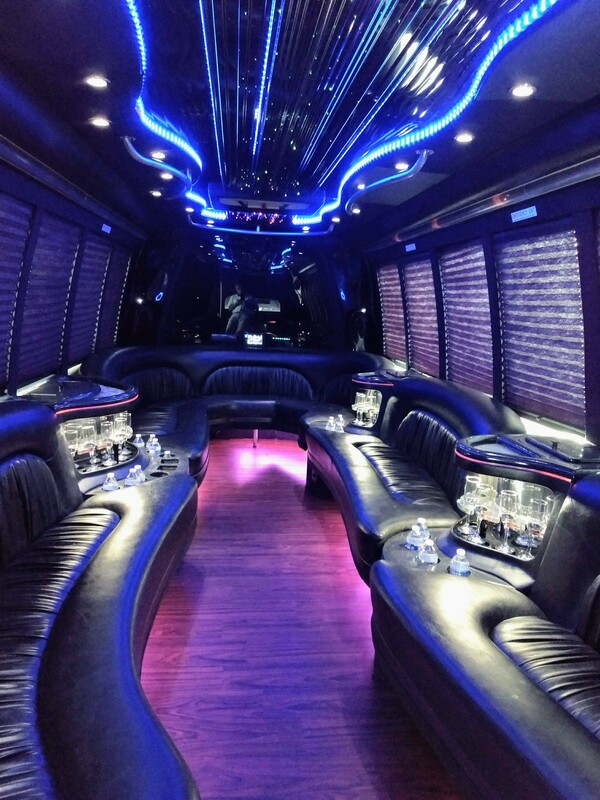 With seating for up to 20 passengers this limo is very popular for birthdays and proms occasion. They come in black or white colors for your taste. 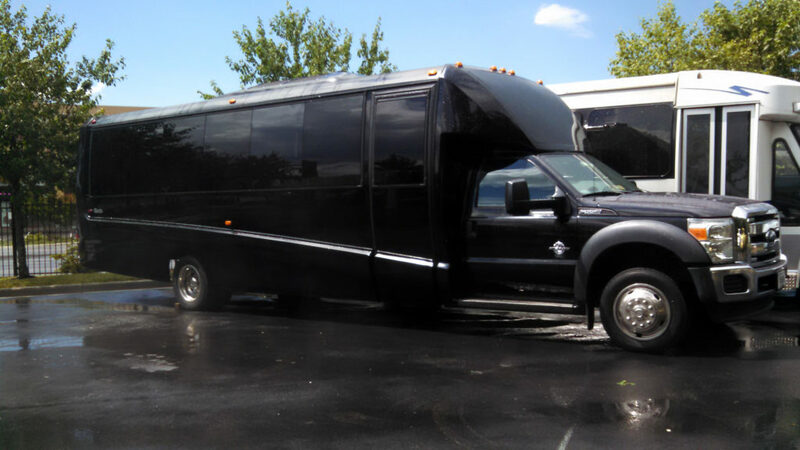 Fully loaded with lots of amenities like leather seats, mirrored ceilings with fiber optic lights, cove lights, bar lights, floor lights, strobe lights, static lights, laser lights, multiple bars, champagne wells, ice chests, champagne glasses, cocktail glasses, CD/DVD player with Bluetooth and multiple flat screen TVs. 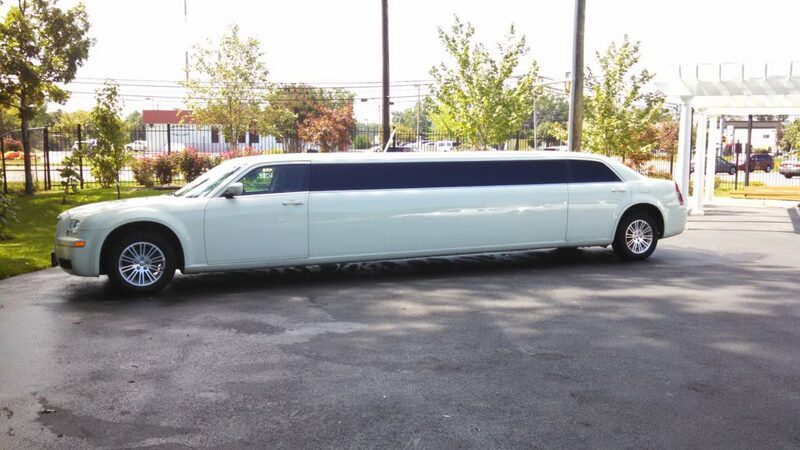 Great limos for any occasion. 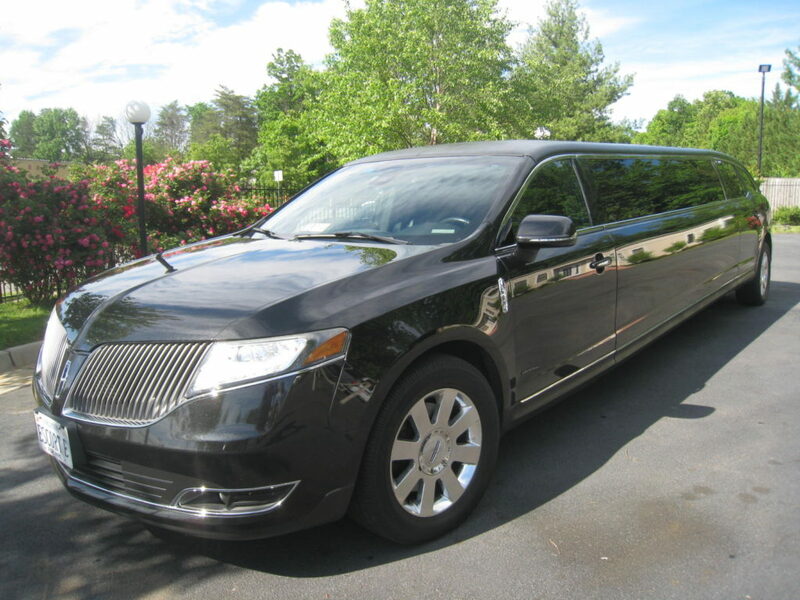 Elegant limousine for all occasion with seating for up to 8-10 people. 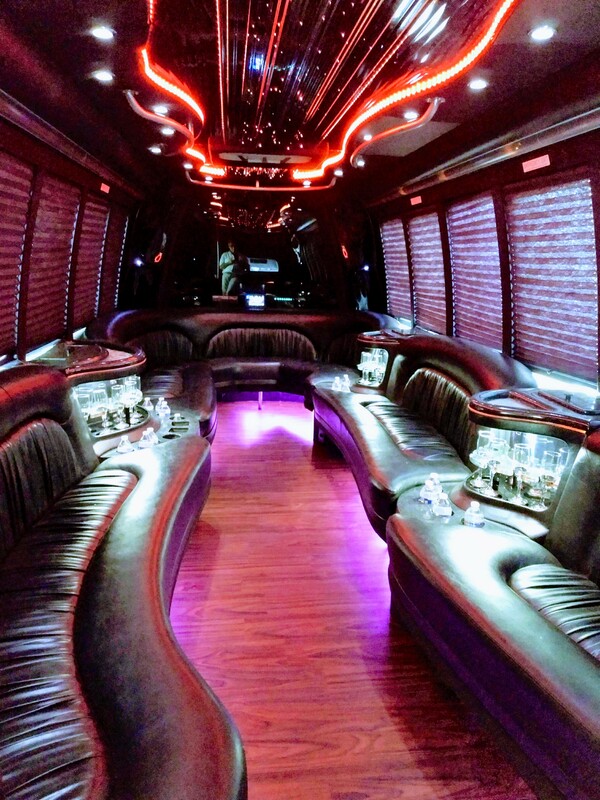 With all black exterior and black leather interior, giant TV on the bar and on the partition, color wash lights on the ceiling, bar lights, floor lights, opera lights, CD/DVD player with sub-woofer and Bluetooth, champagne glasses, cocktail glasses, touch screen control, climate change. 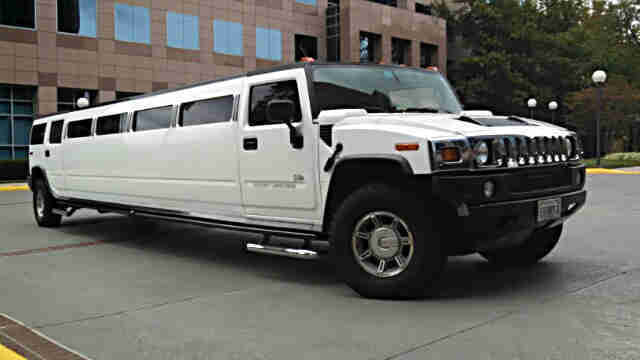 Whatever the occasion is this limo serve the purpose. This is a party room on the wheel with cozy interior. 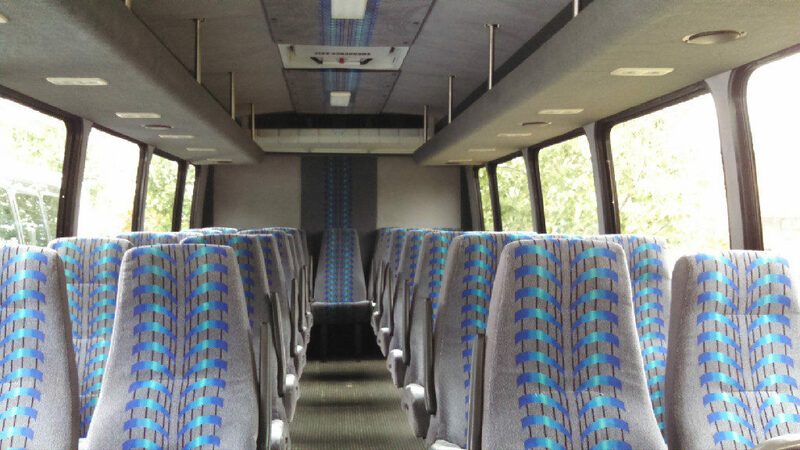 Wrap around leather seats with seating for 22-24 people. 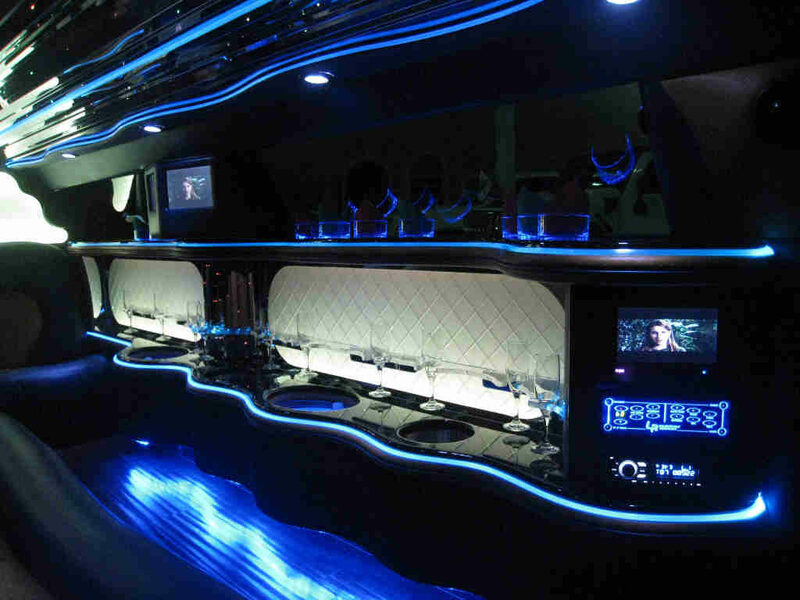 Stainless steel mirrored ceiling with fiber optic lights, neon lights, strobe lights, floor lights, opera lights, bar lights, cove lights, four large bars with corian counter top, 40" flat screen TV, great sound system with sub-woofer, CD/DVD and Bluetooth, hardwood floor. Ideal limo for almost any occasion whether is for weddings, winery tours, city tours, birthdays, proms, concerts, corporate function or out of town trips. 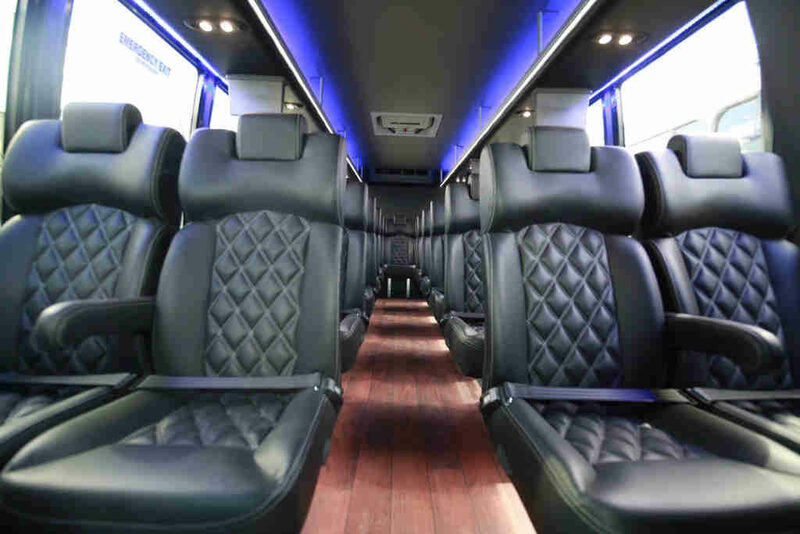 Ideal vehicle for corporate events and wedding shuttles with seating for 28 people. 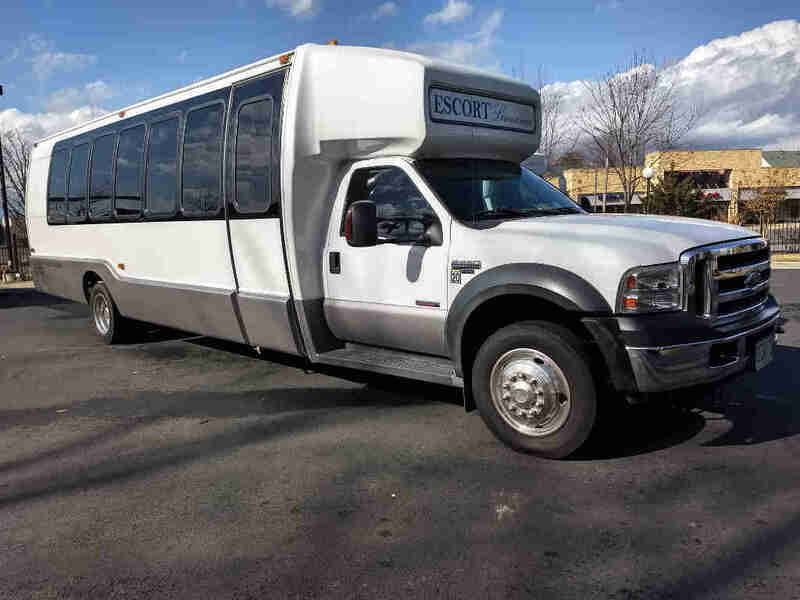 Leather seats with table, drop down TV's, sound system with CD/DVD player and Bluetooth and PA system, WiFi, large panoramic front window, hard wood floors, overhead storage and rear luggage compartment. Reclining seats with arm rest. Seating for 30 people with overhead storage and rear luggage compartment. 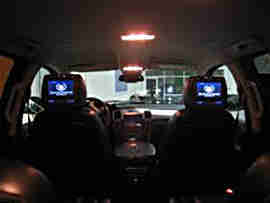 Reclining seats with arm rest, large screen TV, sound system with CD/DVD player and PA system. 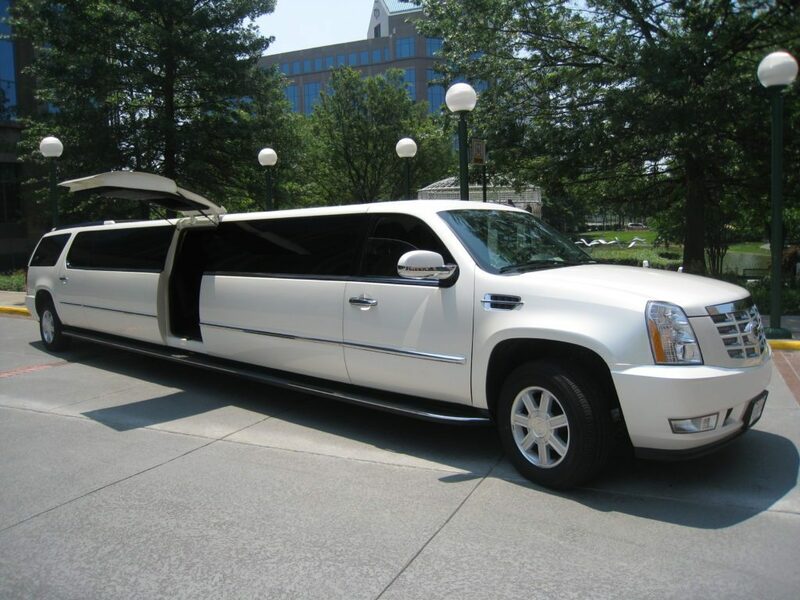 Ideal vehicle for wedding shuttles, corporate functions and sightseeing tours. 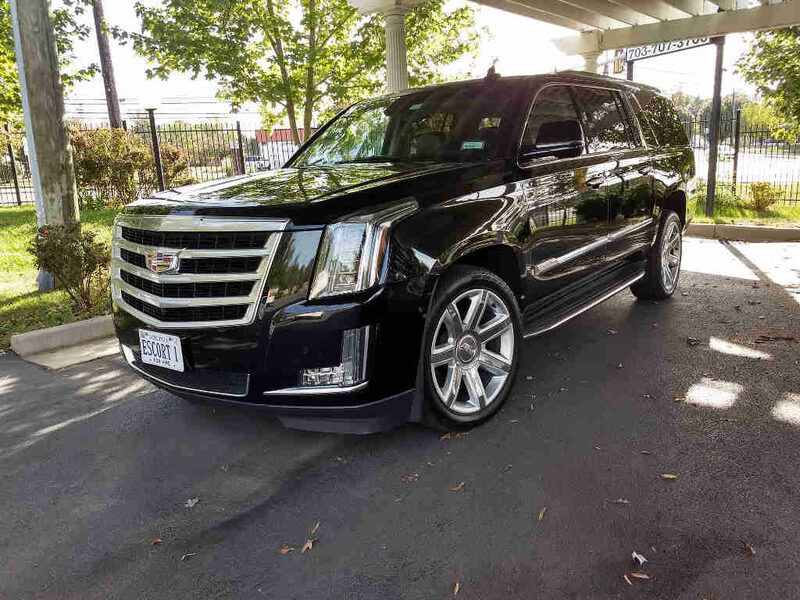 The luxurious Cadillac Escalade with seating for 6 people. Great vehicle for business meetings, airport travels, night on the town trips and city tours.